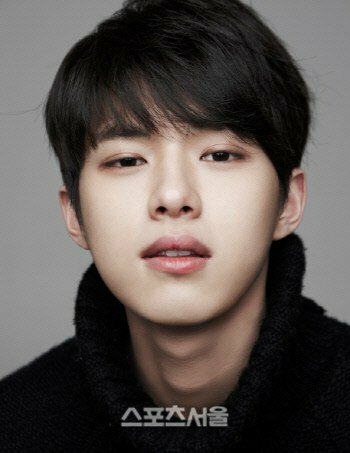 Actor Jang Do-yoon is starring in the tvN drama "Birds Don't Cry". This drama is full of revenge towards Cheon Mi-ja (Oh Hyun-kyung) by Oh Honey (Hong Ah-reum) whose role model mother is murdered for insurance and loses everything. Jang Do-yoon plays Cheon Mi-ja's son Oh Min-ki who misses the happy family that was once his a long time ago. Jang Do-yoon's management claims that the persons involved with the auditions and meetings can't stop complimenting Jang Do-yoon. He has the ability to draw people towards him. Jang Do-yoon is still a rookie actor but he is being called the rising star of the year. "Rookie Jang Do-yoon to star in "Birds Don't Cry""
Hwang Sun-hee to join "Masked Prosecutor"